Stevens Johnson syndrome (SJS) is often hard to diagnose. It typically begins as a purplish skin rash that develops into painful blisters on the skin and in mucous membranes in the throat, ears and mouth. It can also spread to the eyes and result in blindness. Small children and the elderly, and individuals with a compromised immune system are at particularly high risk. In extreme cases, SJS, if gone untreated, can be fatal. If you or a family member have suffered from SJS it may be in your interest to find a Stevens Johnson Syndrome Lawsuit attorney in Miami for an in-depth legal consultation. A highly trained and resourceful personal injury attorney can handle the kind of tough medical lawsuit that a Stevens Johnson syndrome patient or family member may be eligible to bring. SJS, and other, medical lawsuits can be complex. Your chance of receiving the settlement you may deserve improves dramatically with the right personal injury attorney representing your interests. Always search for a lawyer who has a background in successfully litigating these hard to win medical lawsuits. A dedicated personal injury attorney located in Miami, FL can provide you with valuable legal insight. Medical lawsuits require a precise understanding of complex medical procedures, accepted medical standards, and specialized medical language terminology. A competent lawyer can cut through these intimidating roadblocks to uncover any wrongdoing. Victims of Stevens Johnson syndrome can schedule a free legal consultation appointment with a talented and trustworthy personal injury attorney in Miami. Anyone in need of a qualified legal expert for all kinds of medical or accident lawsuits, click here for more information. 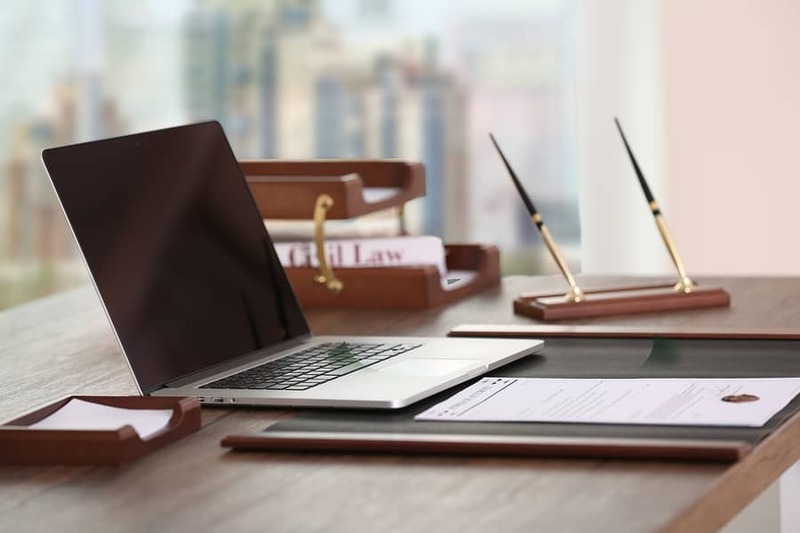 Finding a Stevens Johnson Syndrome Lawsuit attorney in Miami with a record of success in medical court cases is easy; we here at the law offices of Shamis & Gentile offer comprehensive legal advice and honest communication to all of our clients. Check out your legal options with a short online search. If you or your family member have suffered from the terrible symptoms of SJS, you may be eligible for a large settlement compensation.